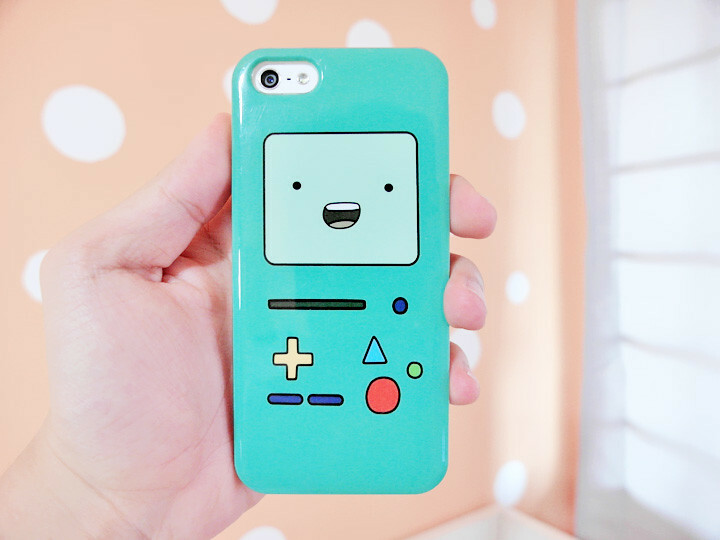 Current phone cover that I'm using! Please do not blog like this Benjaminnn!!! 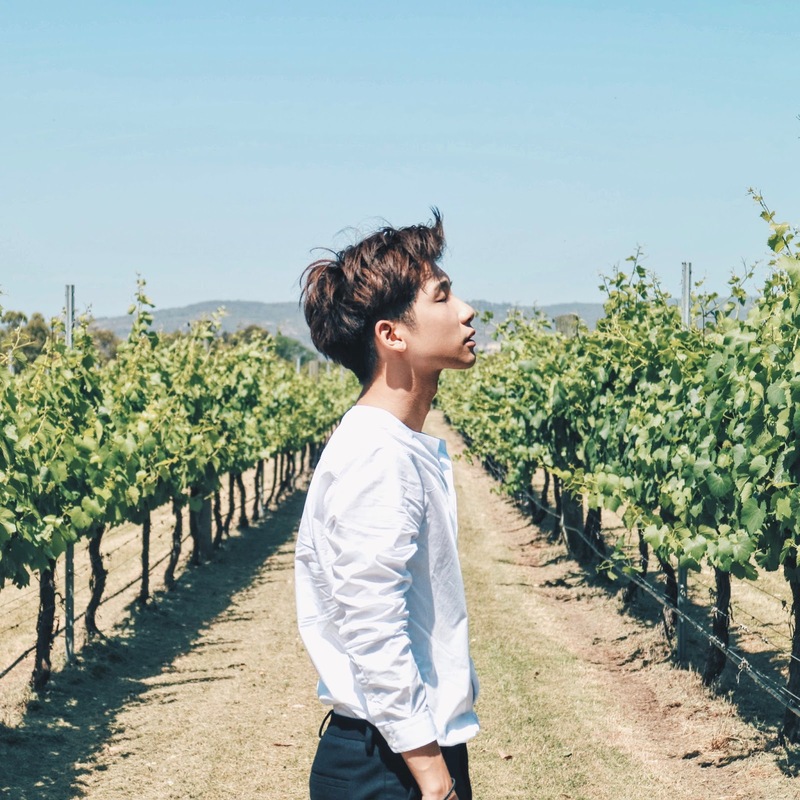 Every time you update your blog, we actually expect more from you, you know, being a top male teenage blogger in Singapore, you have to be a role model in blogging!!! I don't mean that you have to post up many pictures in one entry, but maybe just write more, not a one picture post to earn unique hits from us, who love your blog wholeheartedly and unconditionally. I agree...althought I know that it takes quites abit of time to come up with new posts despite being a busy student.